Jessica Stewart serves as a licensed physical therapist assistant since 2014 and received her degree from Suffolk College in NY State. She began her career in sub-acute and outpatient rehabilitation gaining valuable experience in geriatric, orthopedic, and neurological conditions. 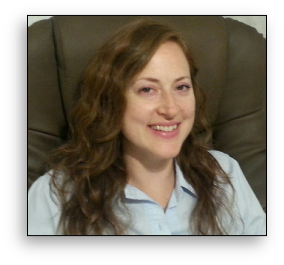 She believes in a hands on approach to treatment and is motivated to become a certified manual therapist. Jessica is enthusiastic to be part of the ARC team and is looking forward to helping patients reach their highest level of physical function.